The United States has approved a sanctions exemption for Iran’s southeastern port city of Chabahar, citing Afghanistan’s economy. Secretary of State Mike Pompeo signed off on the exception Tuesday, a day after the Trump administration imposed sanctions against Tehran. “After extensive consideration, the secretary has provided for an exception from the imposition of certain sanctions under the Iran Freedom and Counter-Proliferation Act of 2012 (IFCA) with respect to the development of Chabahar Port and the construction of an associated railway and for the shipment of non-sanctionable goods through the port for Afghanistan’s use, as well as Afghanistan’s continued imports of Iranian petroleum products,” a State Department spokesperson said. 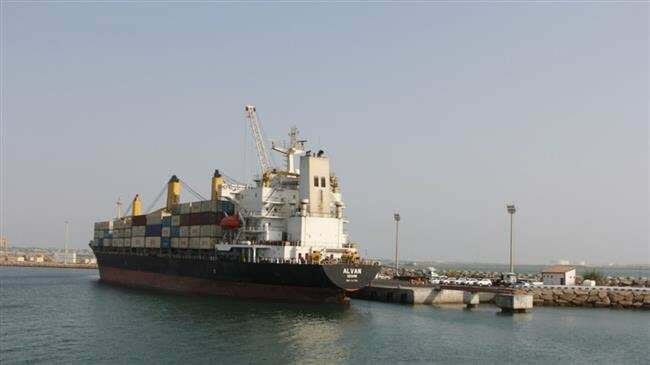 Indian officials had said in their talks with the Americans that they would emphasize the importance of Chabahar to economically stabilize Afghanistan. The administration of US President Donald Trump announced Monday the re-imposition of sanctions ever against Iran’s oil exports, shipping and banking. The bans had been lifted under the 2015 nuclear deal, officially known as the Joint Comprehensive Plan of Action (JCPOA). According to Iranian Foreign Minister Mohammad Javad Zarif, the world stands against the US administration and no country except for some few states in the Middle East would abide by Washington.